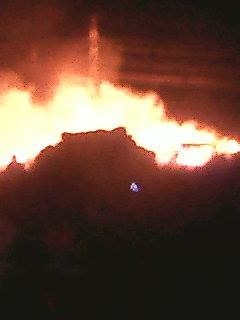 There was huge explosion and fire under the zesco pilons in misisi where they sell charchol. The fire started at exactly 00:00 hours . It took two hours for the fire brigade to quench the fire. The cause of the fire not known.